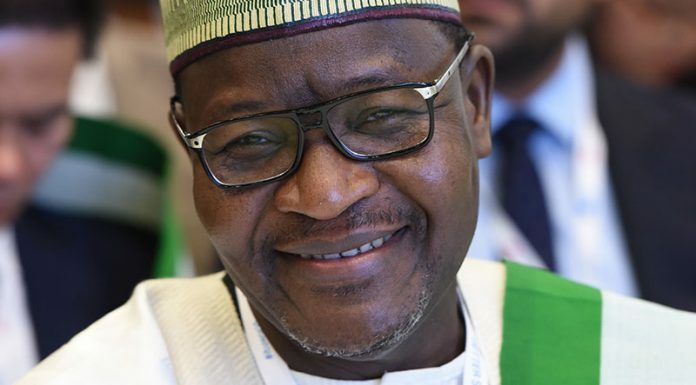 The Electoral Commissioner ( REC ) in Bauchi state, Alhaji Ibrahim Abdullahi, has disclosed that the Independent National Electoral Commission ( INEC ) would conduct a rerun governorship election in 15 affected local government areas Saturday, saying election would not hold in Tafawa Balewa local government, pending the decision of the Court. He added that “Since the court order received by the commission only affects governorship collation of Tafawa Balewa local government area , the commission has concluded arrangements to conduct elections in other areas where elections were either canceled or not held at all”. The REC appealed to the public , especially the people of Tafawa Balewa local government area to be calm and wait for the outcome of the court ruling . Toro – 3 wards – 4 PUs – 2 , 868 reg . voters.